Why buy land for sale in Brenchley? 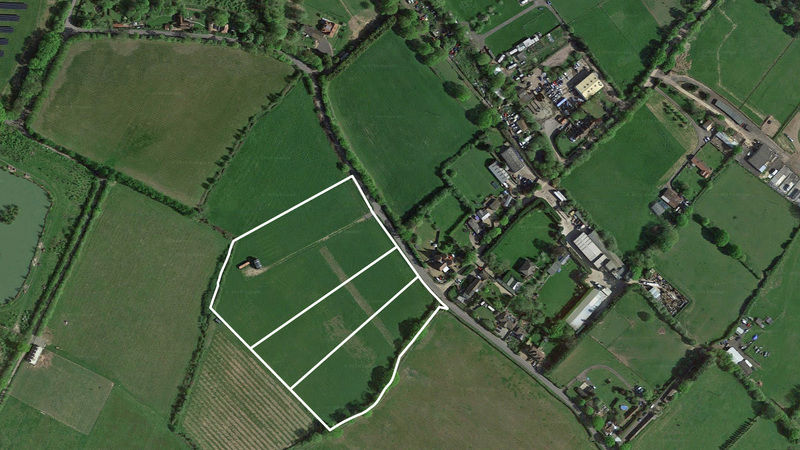 A desirable opportunity for you to own up to 8.6 acres of good grazing land. The site benefits from extensive road frontage onto Pearsons Green Road with improved gated access over hardstanding. The site benefits from extensive road frontage onto Pearsons Green Road with improved gated access over hardstanding. Full vehicular right of way is provided to all lots via an easement (shown blue on the site plan). The land is designated as greenfield. Any development would be subject to the appropriate planning permission. Not looking for land for sale in Brenchley? The land is situated in an extremely affluent area where house prices in Brenchley are 142% above the county average and 106% above the regional average. These premium house prices reflect the desirability of the area as a place to live and own property – including land. The land is set against a beautiful and charming background where several old timbered homes and attractive oast houses can be found dotted around the site. It lies within Brenchley, an affluent village and civil parish in the Borough of Tunbridge Wells. It homes several local amenities and has a good community spirit. Just 1.6 miles from the site lies Paddock Wood; a town well renowned as the centre for hop growing. The town has much to offer including an interesting variety of shops, clubs, good schools and leisure facilities. Paddock Wood is also a commuter town with much of its population travelling daily by train to the City of London to work. Being so close to Paddock Wood train station connects the site with quick and easy access to the larger towns of Tonbridge, Sevenoaks and Maidstone in less than half an hour and London Charing Cross in just 52 minutes. The station also serves regular trains to Ashford International in just half an hour, offering high speed travel to Europe’s top cities such as Paris and Brussels as well as Disneyland Paris. 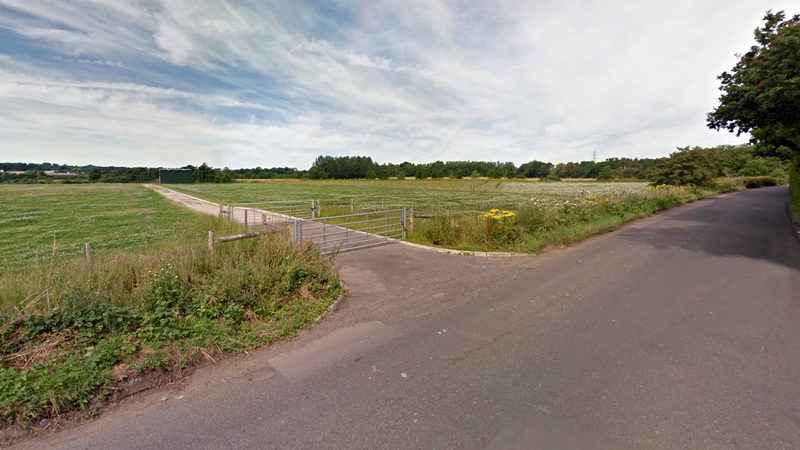 The site is sandwiched by the major trunk roads of the A21 and A229. The A21 connects London and various commuter towns to the south coast and the M25. The A229 runs through Kent and links the site with Maidstone and the M20, which provides a link to the Channel Tunnel and the ports of Dover. 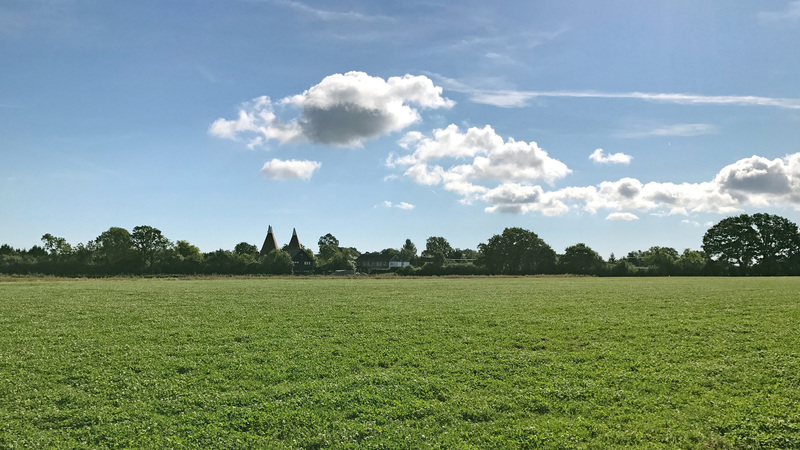 To arrange a site visit or to buy the land for sale in Brenchley; please call 01727 701330 or email enquiries@vantageland.co.uk.